Colombia’s foreign ministry said Wednesday that it recognizes Venezuelan opposition leader Juan Guaido as the neighboring country’s interim president. 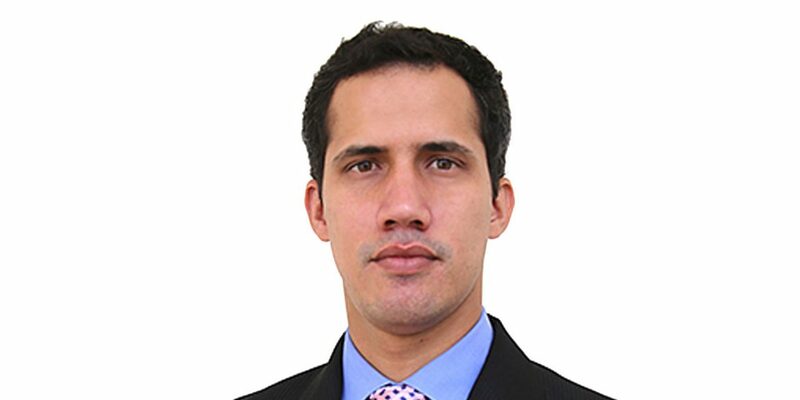 Guaido, 35, is the president of Venezuela’s National Assembly and declared himself interim leader during mass protests in Caracas earlier in the day. United States President Donald Trump was the first to to recognize the opposition leader as Venezuela’s interim president as opponents and supporters of the country’s authoritarian President Nicolas Maduro took to the streets. Foreign Minister Carlos Holmes Trujillo was at a Security Council hearing in New York when Guaido declared himself interim president and initially said he would first talk to the Lima Group, a collection of Latin American countries that have sought a peaceful transition of power in Venezuela, before making a statement. Other members of the Lima Group, including Brazil, Paraguay and Costa Rica, also said they recognized Guaido as Venezuela’s new leader. Also the Organization of American States Secretary General Luis Almagro said he also recognized Guaido’s self-proclaimed role as Venezuela’s new leader. Protests against the authoritarian government in Caracas surged throughout Venezuela earlier this week, culminating on Wednesday with Guaido naming himself president. According to Maduro, the protests and Guaido’s claim he is the new president are part of a coup orchestrated by the United States. Tensions in Venezuela have been building for years over Maduro’s increasingly authoritarian rule and an economic collapse that is widely attributed to government mismanagement.